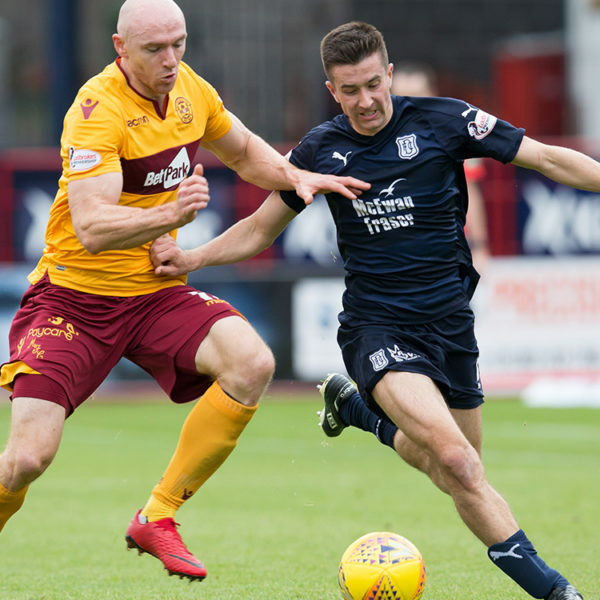 At Dundee Football Club, we can provide the perfect vehicle for your company to entertain your customers and clients whilst enjoying the excitement of Scottish football at its best. 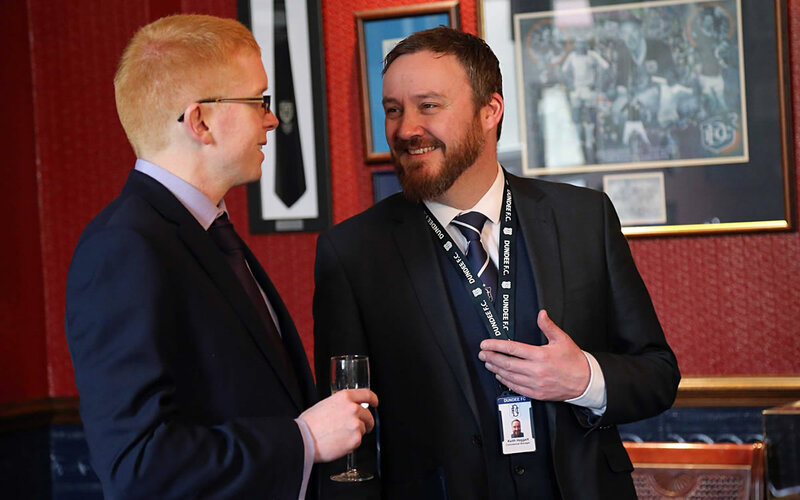 Whether you choose to enjoy our match day hospitality for the whole season or simply for a one-off match, it will be our pleasure to work with you, to offer a package that works for you. Our conferencing & banqueting facilities are becoming increasingly popular, with six newly refurbished lounges available for hire. From the intimate, stunning surroundings of our Boardroom to the comfortable yet elegant atmosphere that our Legends Lounge offers and with full catering facilities on-site, we can accommodate from 10-100 guests for your meeting, seminar or function. The advertising opportunities are diverse and increasingly popular, with promotional and sponsorship opportunities within football increasingly being recognised as some of the most high profile yet cost-effective marketing strategies available. 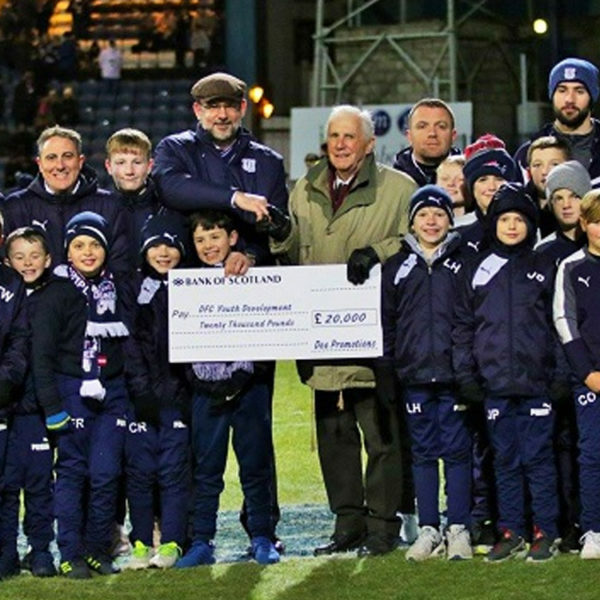 Dundee Football Club offers a wide range of areas from which your company can reap the benefits; from Player Sponsorship to Trackside Advertising there is a package that will fit your business’s marketing requirements and also your budget. We understand that each of our corporate customers have varied specific requirements, and we will strive to deliver flexibility and variety along with great service. 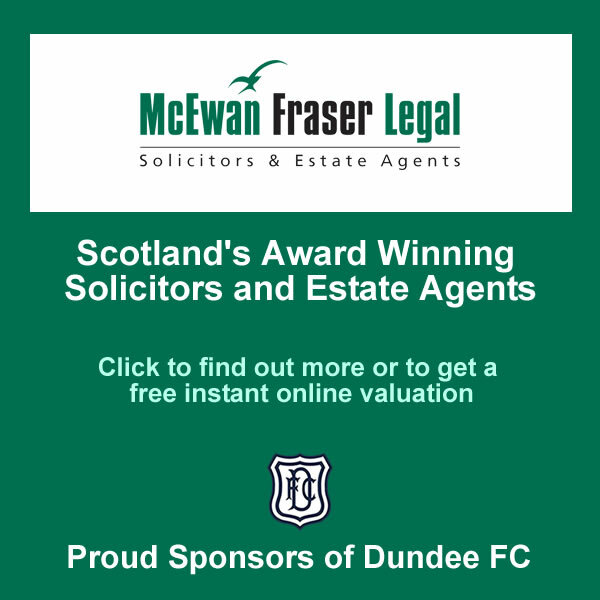 To book, call The Commercial Department on 01382 884450 Monday to Friday between the hours of 9am – 5pm or e-mail commercial@dundeefc.co.uk.